No liability is accepted for the correctness, completeness and timeliness of the homepage and website. Errors excepted. All offers in the database are subject to change and subject to interim leasing and sale. The user acknowledges the use of the websites at their own risk, so that parties involved in the preparation of the information shall not be subject to direct /indirect liability for (consequential) damage and any such liability shall be limited to the obligatory minimum extent permissible by law. 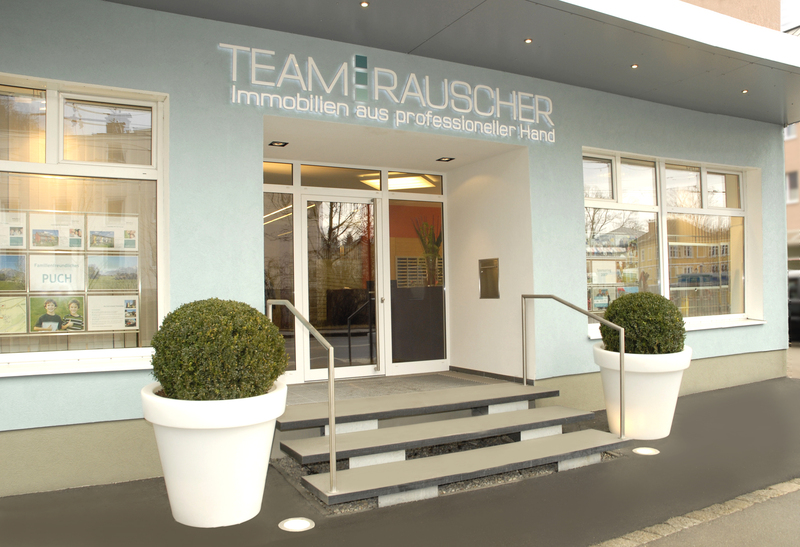 If you would like to know which personal data we hold please send an e-mail to immobilien@team-rauscher.at for a comprehensive reply free of charge.